Hayward's new Acid or Liquid Chlorine Feed Systems offer the most reliable and durable solution on the market for automation acid or liquid chlorine dispensing in residential pools. Both systems are long lasting and energy-efficient, consisting of a high capacity, 15-gallon tank made of UV resistant plastics, and a low-power fixed output pump. 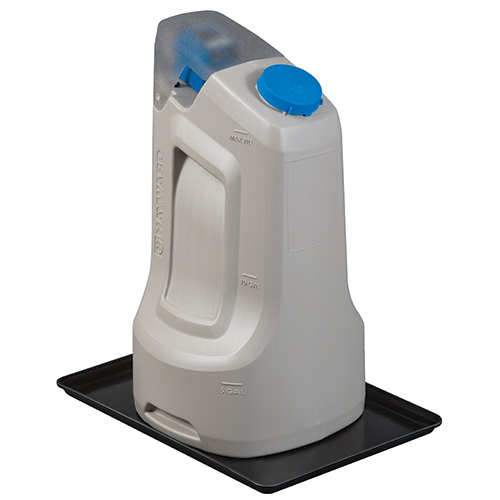 Hayward also makes liquid refill easier than ever, employing an upright, ergonomic design and convenient built-in handles.